We have been busy! 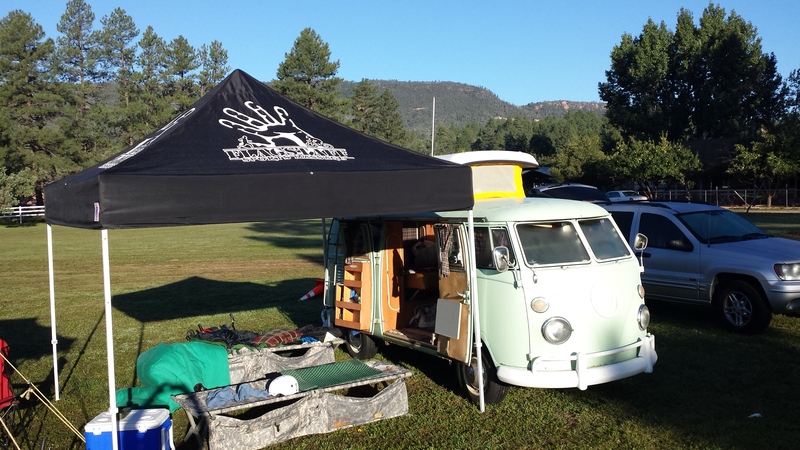 Back in October I started to put together a team of massage therapists, Flagstaff Sports Massage, to help me out with some of the bigger camps that come to Flagstaff to train at altitude. We also took on a few contracts with race series directors down in the Phoenix valley area, XTERRA Trail Running and Mountain Bike Association of Arizona, and one race in Tucson, Epic Rides Kona 24 Hours in the Old Pueblo. We are hoping to work the remainder of the Epic Rides races this year too! Yep, that’s a lot of links, as I say, we have been busy, and keeping other therapists busy too. On top of that we are currently working with NAU Swimming and Diving, and completing putting together a massage therapy program with NAU Track and Field, and Cross Country.